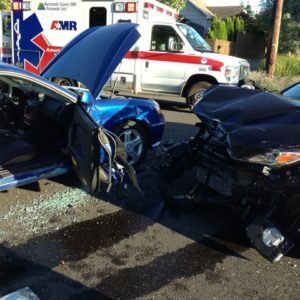 Insurance Follows the Car or Driver? The answer to whether insurance follows the car or driver depends on many variables, most notably the kind of insurance coverage being referred to. There are coverage that follow the car and coverage that follow the driver. In general, auto insurance follows the car instead of the driver, but the specifics of a claim can differ since insurance laws and coverage vary depending on the policy, coverage and state being dealt with. Comprehensive and collision auto insurance coverage, on the other hand, are tied to the insured vehicle (they follow the car). 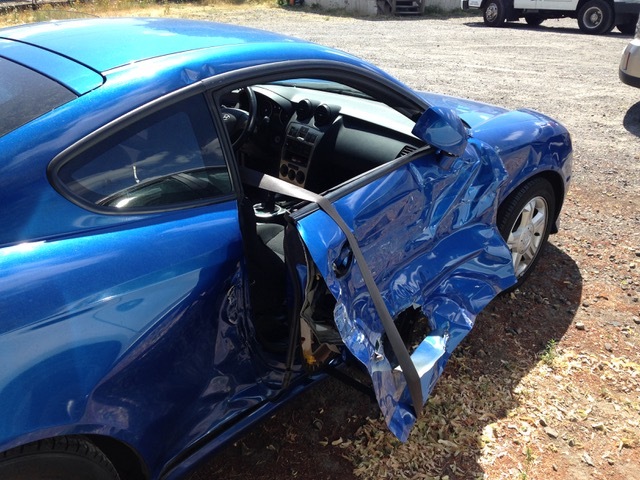 These coverages pay for damage that befalls the insured vehicle as a result of an accident or vandalism. One could say that if you loan your vehicle, you loan your insurance. With comprehensive insurance which covers almost everything, it is the car rather than the driver that is covered. This, however, requires many stipulations to be put in place, such as who is allowed to drive the car. If someone other than the insured is driving a vehicle covered by comprehensive coverage and is not listed as a covered driver – even if the other person has permission – the other person might not be covered in an accident. Family members (such as children or a spouse) are generally already included in the policy definition of “insured.” However, rarely will insurance cover a driver operating a vehicle without the owner’s permission. When an insured allows other drivers to drive his vehicle, then, and only then, does the question of whether insurance follows the car or the vehicle become even awkwardly relevant. The right question to be asking is not whether insurance follows the car or the driver, but whether or not other drivers will be covered by the insured’s auto insurance. Unfortunately, there is no bright line answer to the question, and it depends greatly on the language of the policies involved, the jurisdiction you are concerned with, and the specific facts involved. Permissive use is generally covered under the liability terms of an auto policy. As always, however, there are exceptions. Here in Oregon there are more details to consider. So, please contact us for a FREE Consultation. https://portlandlawyer.com/wp-content/uploads/2017/11/IMG_1704.jpeg 480 640 Norell Design https://portlandlawyer.com/wp-content/uploads/2018/04/Portland-Lawyer-Accidents-Logo.png Norell Design2018-08-05 02:13:352018-08-05 02:41:10Insurance Follows the Car or Driver?